Your church can be a true thing of beauty. This beauty is meant to be preserved for years to come. Let us work with you to help your architectural beauty shine through. Stone work on churches can be true things of beauty. However, just like all things they need to be constantly maintained in order to ensure their lifetime longevity. 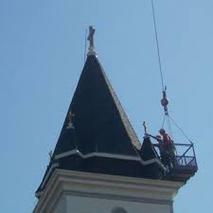 Let us, at Texas Church Roofing Contractor work with you to ensure the maintenance of your stone work is up kept. 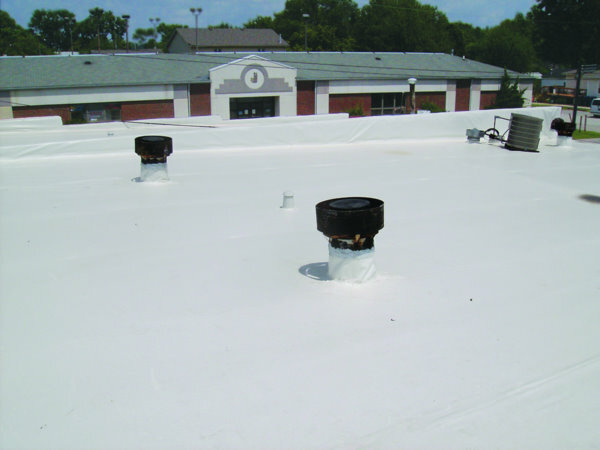 Call us today to get your free estimate at 817-502-9423 or fill out a form on this page. 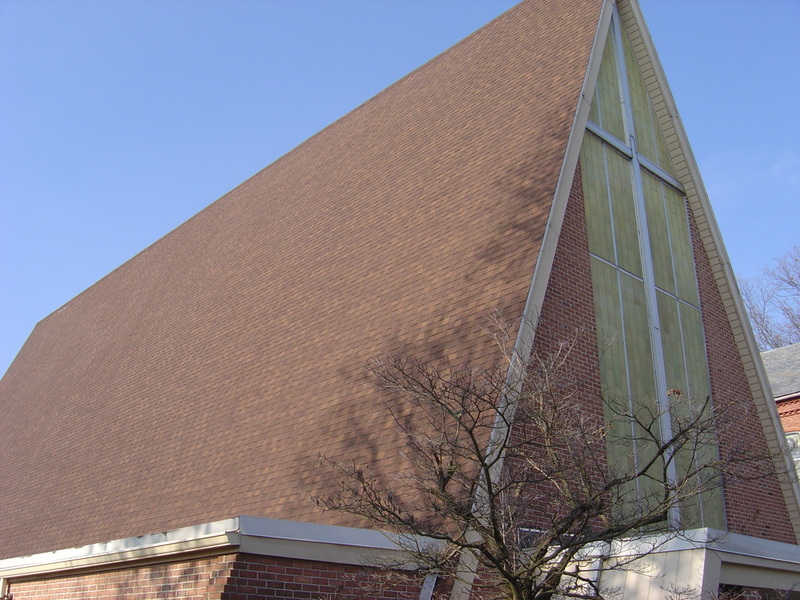 Let us help you restore the natural beauty of your stone and masonry work. 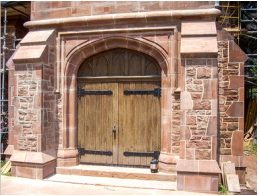 We understand the historical value of stone work, and understand the historic materials. Let us work on your maintenance of your stone work to help preserve them from time and the elements. Over time, cracks can occur and pieces of stone fall off. When you see any of this taking place, call us immediately for your stone repair. Over time also the mortar will begin to crack, become loose, and fall out. This is perfectly normal- all it means is the mortar has lived past its life expectancy. Let our team of professionals come help you with all your stone, masonry, and mortar needs. Call today, 817-502-9423 before its too late.